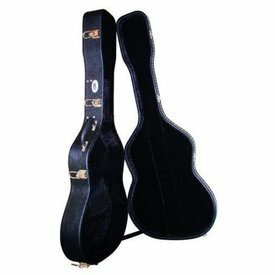 $76.95 This may be in stock for quick delivery; please call! 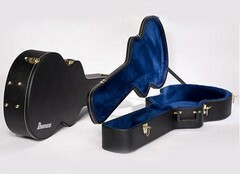 Hardshell case for Yamaha AC1, FS and LS guitars. 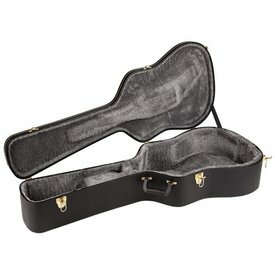 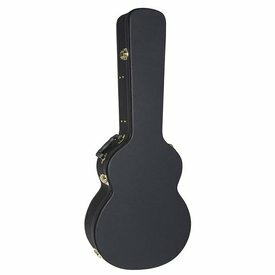 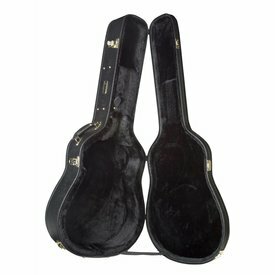 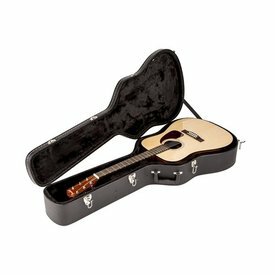 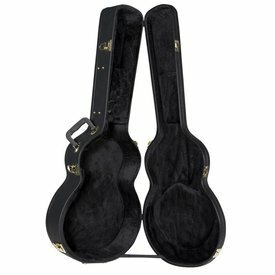 Deluxe Hardshell case for Yamaha A3, LL, and LJ guitars. 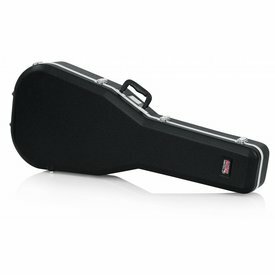 Hardshell case for Yamaha CG, GC, and NCX guitars. 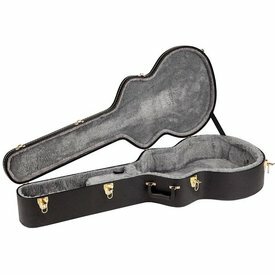 $83.99 This may be in stock for quick delivery; please call! 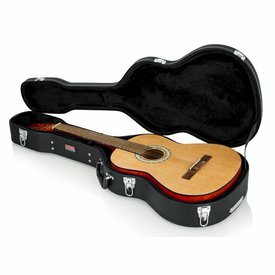 $200.00 This may be in stock for quick delivery; please call!